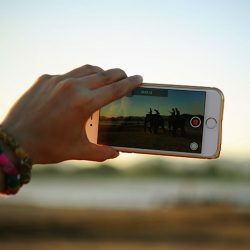 Social network and search engines (Google, Yahoo, Bing,..) are every time more present in our lives, and this fact makes that the big amount of Internet users share, send and comment any video or photography in just a few seconds. And this can destroy your public image on the Internet and makes you very difficult the task of applying for a job. In order to know more about us, ELIMINALIA do can delete any information, such as photographies and videos from the social networks, pornographic contents..
Every costumer is differnet and has his own history to delete from the search engines. We have delated videos, photographies of any kind: annoying, insulting, pornographic, secret chambers and much more ones. So if you need to delete any of them, fill our form and it will be solved.